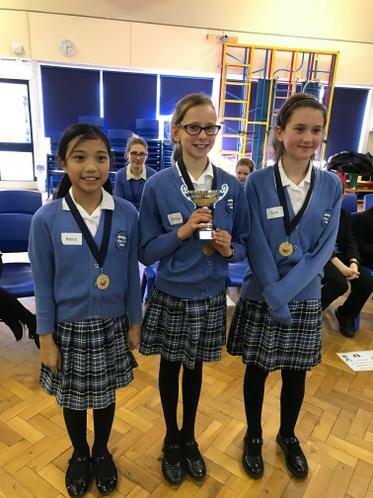 Well done to our children who competed in the Y5 & Y6 Spelling Bee finals at St. Joseph's on Tuesday. The standard this year was extremely high. 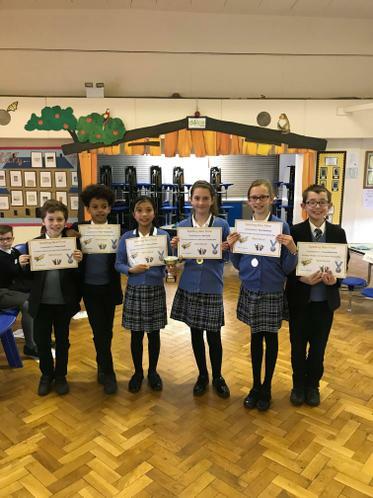 We are very proud of our Year 5 children who came second in the competition and our Year 6 children who came first!